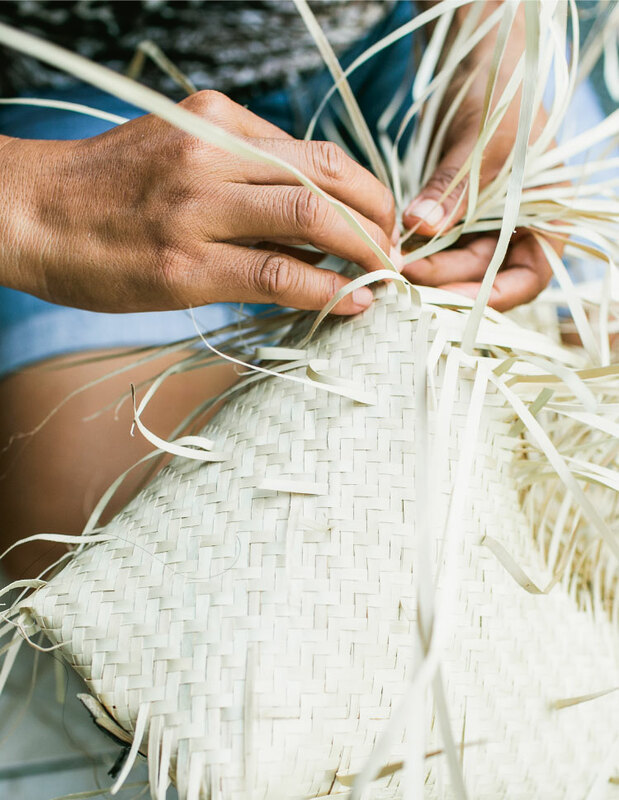 The new Woven Drum Bag is our everyday must-have. 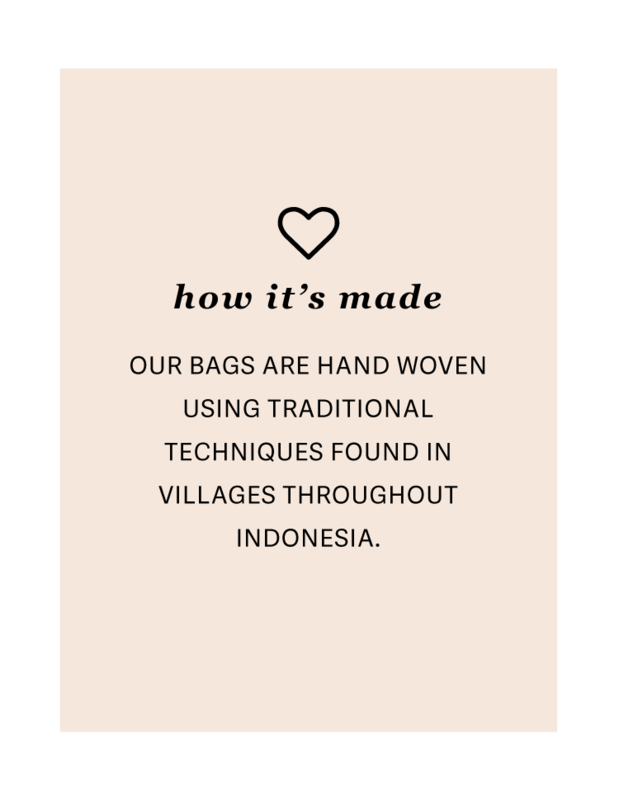 It's handmade by artisans from Teganan Village, Bali. 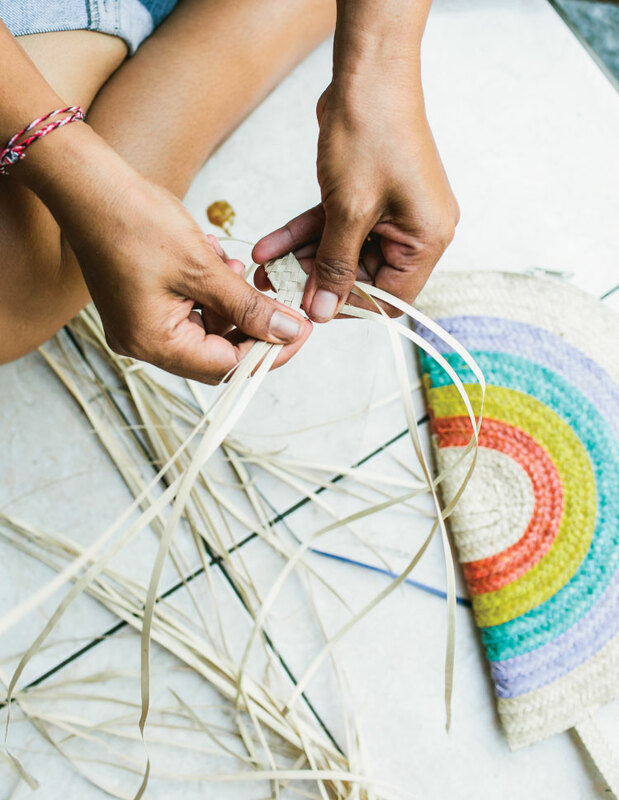 Teganan is one of the oldest villages in Bali and continues to hold much meaning and ritual of the Balinese culture. 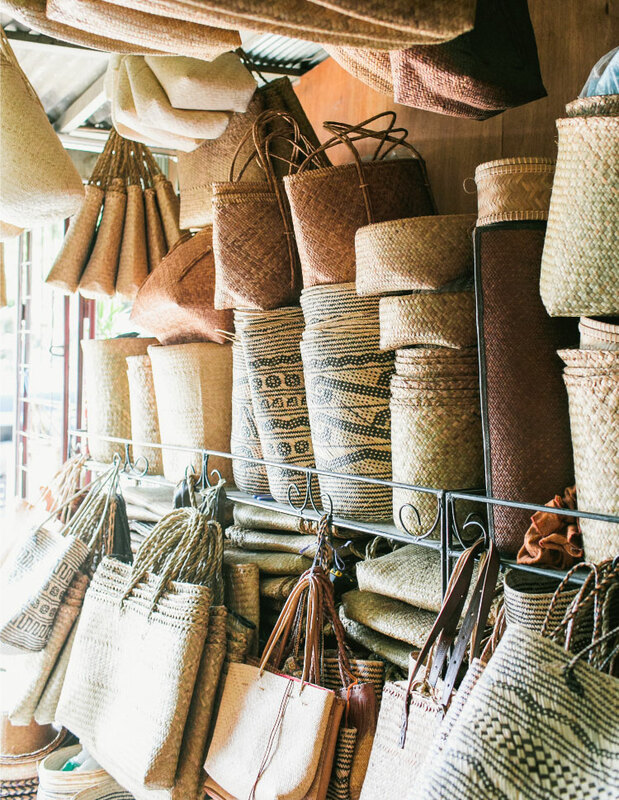 The bag is made from unique wild grass that must be foraged in the jungle. 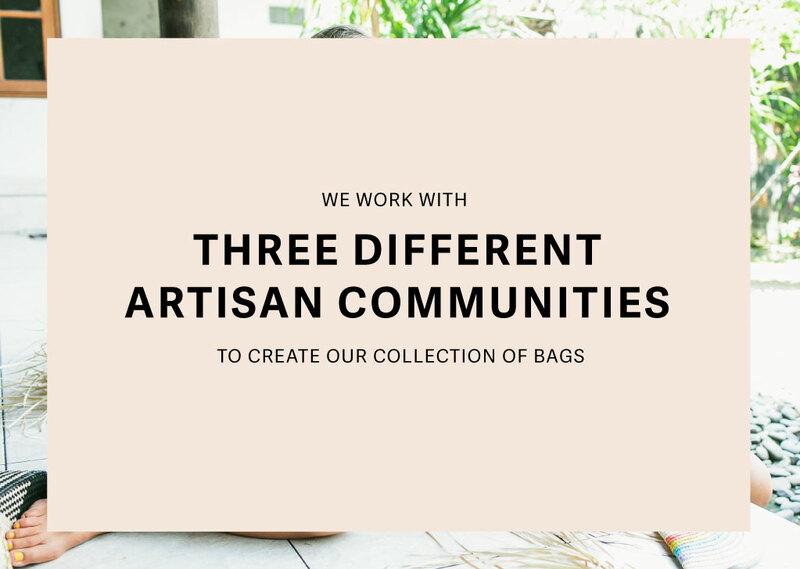 The bag is lightweight, durable, and easy to wear. It goes with everything! Your only problem will be that you never take it off. Approx. 8" in diameter and 3" wide. Uses a bow closure to fasten.